Please complete the sponsorship agreement (red button) and send back to admin@theqfoundation.org.au. We cannot thank you enough for your generosity and compassion. $30 per month Education Essentials including school uniforms, shoes and socks, transport to school, books and homework resources. 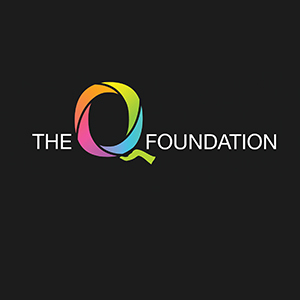 Please complete the sponsorship agreement and send back to admin@theqfoundation.org.au. We cannot thank you enough for your generosity and compassion. $60 per month Education essentials plus Extra Curriculum Activities such as Boy Scouts excursions, Boy Scouts uniforms and equipment, after school sports equipment including Soccer Boots & socks or Netball uniform as needed. $80 per month Gold Membership plus 2 meals a day at school and school excursions.